Ruby red potatoes with Blue and Yellow Leeks. Categories: .... on growing your own | Tags: Duke of York potatoes, Food, gardening, grow your own, leeks, lettuce, vegetable gardening, vegetables | Permalink. Looks like a largesse to me! 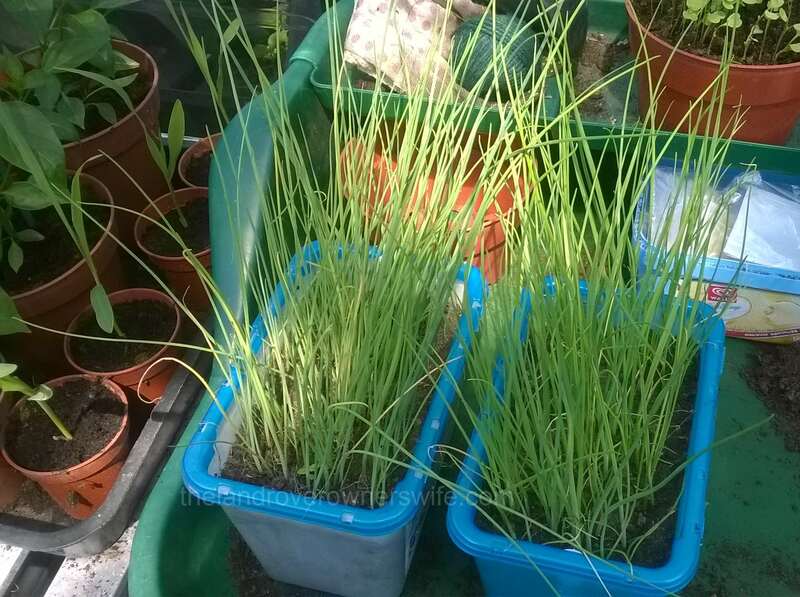 Categories: .... on growing your own | Tags: Bleu de Solaise, Food, gardening, grow your own, Jaune de Poitou, leeks, vegetable gardening, vegetables | Permalink. 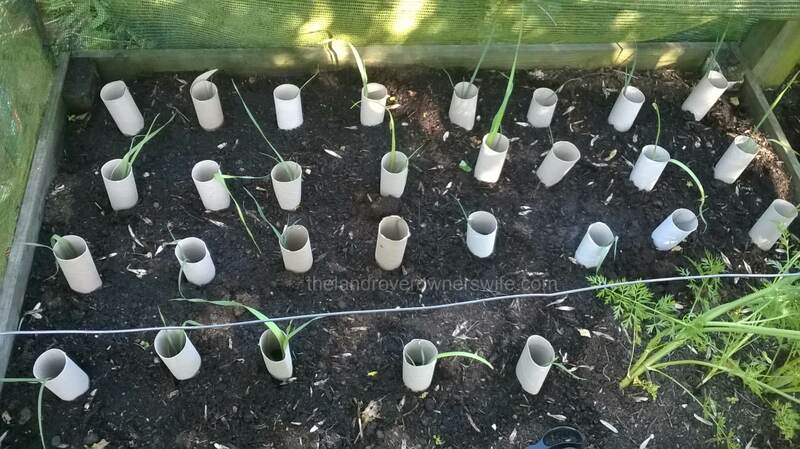 Of all the vegetables I grow, I have to say that the leeks are the easiest to deal with, especially when they are ready to be planted out and so with the sun shining well into the evening on Wednesday but the temperature not overpowering, I decided to make a start at getting the largest of my leeks into the ground. I have quite a number of leeks this year, across two varieties but they should, if all goes well, see us into early spring next year, with the yellow variety ready in the autumn (but before the frosts) and the blue variety taking us through the winter months. 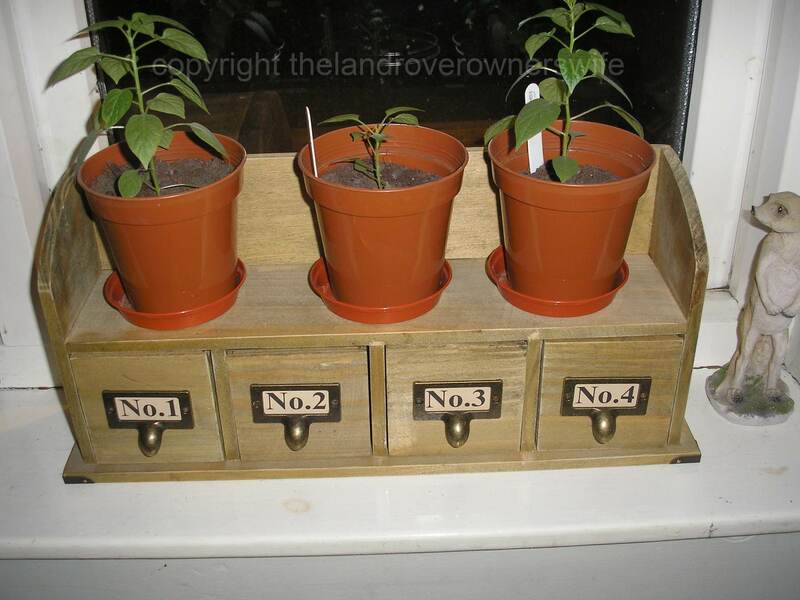 Categories: .... on growing your own | Tags: Food, grow your own, leeks, planting, vegetable gardening, vegetables | Permalink. I had to nip into town yesterday morning to get the road tax for Thomas, the pick up truck, which is due Friday. However, I’m going on another school trip with the Mudlets that day and anyway, experience has taught me that leaving the road tax to the last day of the month is a big mistake, as it invariably results in me having to waste a significant amount of time, waiting in a unbelievably long Post Office queue with all the other owners whose car tax is due. 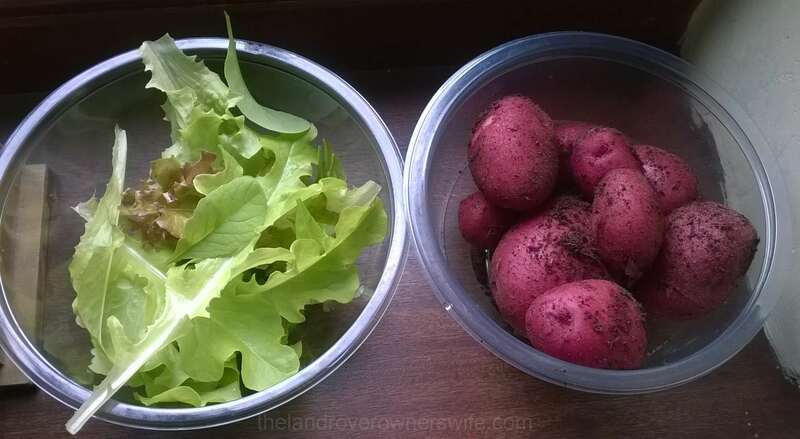 Categories: .... on growing your own | Tags: Food, gardening, grow your own, leeks, Rooster seed potatoes, seeds, vegetable gardening, vegetables | Permalink. Well today the sun is shining and temperatures have reached 14 degrees outside but, sadly the wind is blowing quite strongly, making it feel quite chilly and so my plans for digging in some more chicken manure have gone out of the window for now. Four years ago the very thought of having to do a stint in the garden would have turned my blood cold. I hate ironing (definitely a chore invented by man – are creases really such a bad thing J ?) but given the choice, four years ago I would have tackled my ironing mountain with a great deal more gusto and enthusiasm, than I would have the gardening. 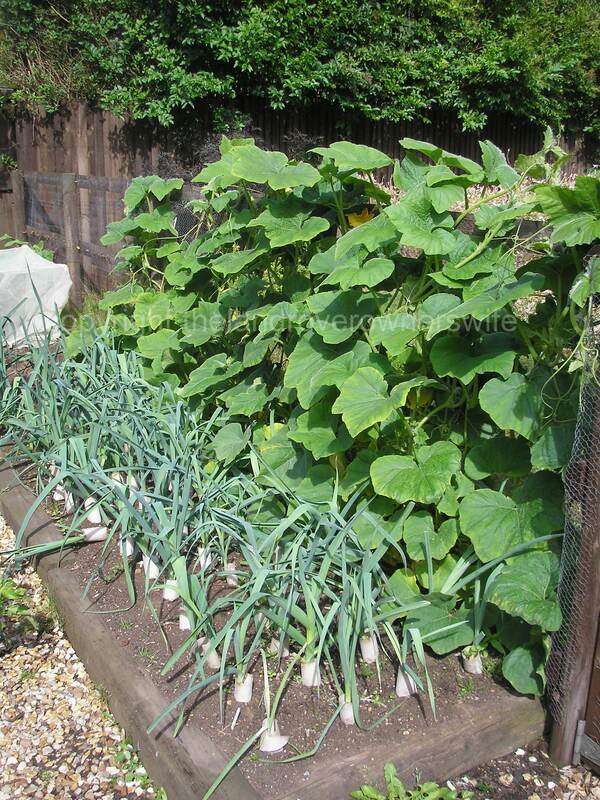 Categories: .... on growing your own | Tags: greenhouse, leeks, salads, vegetables | Permalink.